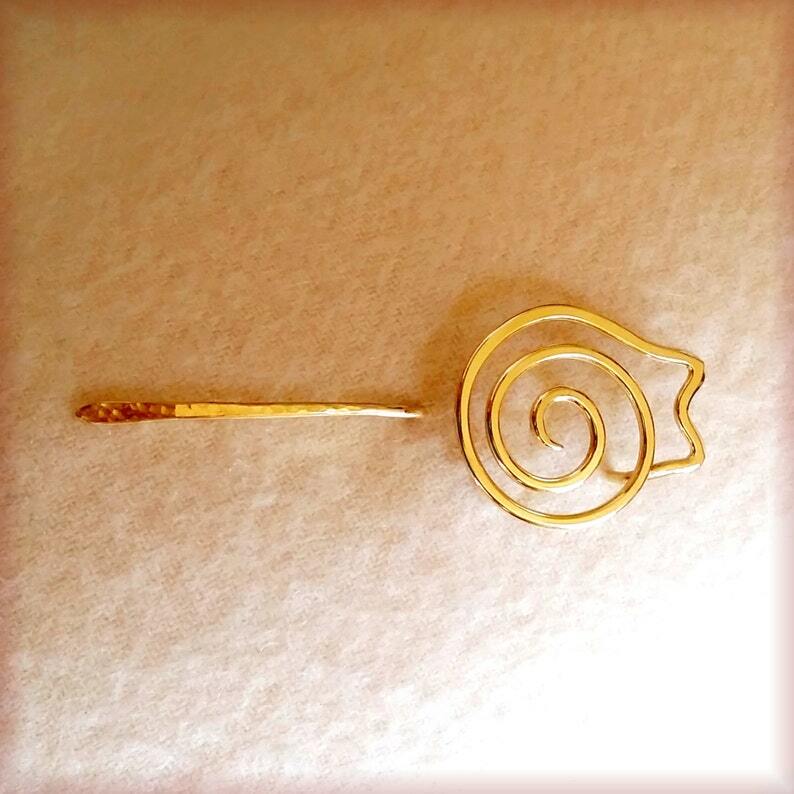 The SpindleCat Studio signature Spiral Cat Shawl Pin now available in the golden glow of Jeweler's Brass. This whimsical abstract curled up kitty is lovingly hand forged with ears hammered and filed to shape from solid 12 gauge brass wire. 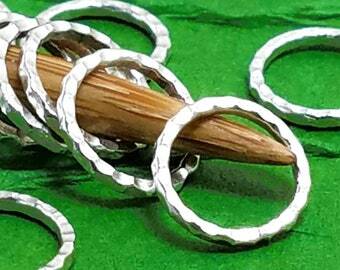 The sturdy one piece yet three dimensional design of this pin features a unique curve to its stem that helps keep it in place on your loose weave or knit shawl, scarf or sweater. Shaft is tapered, hammered for strength and filed smooth to be snag free. Piece is tumbled for bright polish and shine. Price is for (1) one Pin. Made to Order. A pin may take 2-10 days for completion. If your order is time sensitive please contact me before purchase. 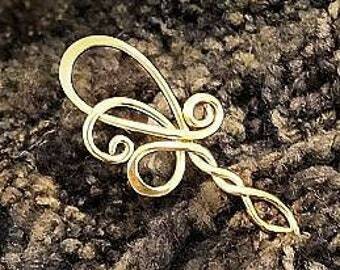 What a cute and attractive shawl pin - even nicer in person! The perfect addition to a scarf or shawl, especially for cat lovers. Unique designs, very well-made with fabulous attention to detail. So pleased to have discovered this Etsy shop!! Beautiful as expected. On time.